Jessie is responsible for driving the growth and partnerships for social impact around end of life and supports the delivery of all our major projects and programs. She has been with GroundSwell since 2012 in various roles and now as CEO. Holly joined the GroundSwell team in early 2017 and brings with her an extensive background in rights based community development. 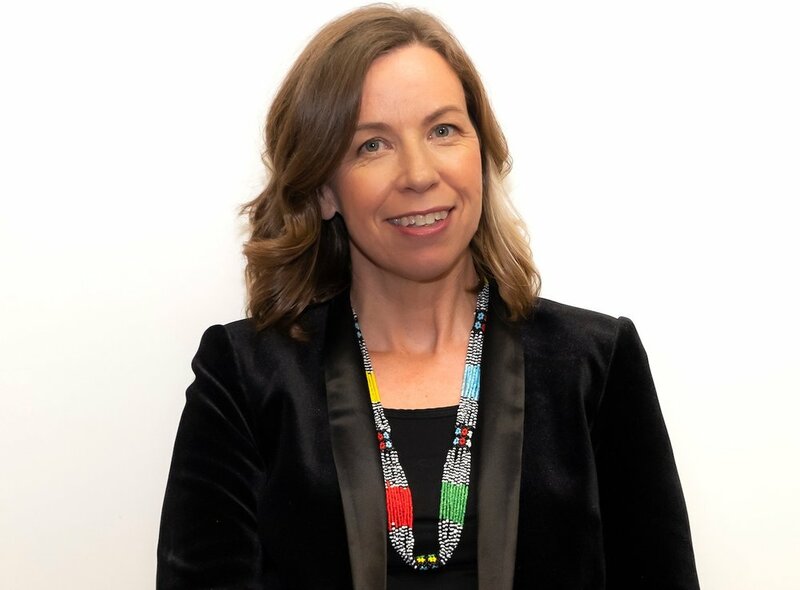 Since 2007 Holly has worked with communities across the country on projects addressing a range of social issues including; at-risk rural teenagers, isolation in elderly maritime communities and campaigning for justice for indigenous arts communities. Holly believes the arts are a key driver in generating sustainable social change and this forms the underlying approach to her work. Holly has experienced the impact of unsupported carers and the rippling ramifications this can have on a family and wider community which has drawn her to this work. She is excited to contribute to growing community capacity around end of life care in Australia. Holly has background in digital comms and a Masters in Development and is also an authorised civil celebrant. Niki Read has been a part of The GroundSwell project since it’s conception. With a background as a multi-disciplinary artist; in community and in health, Niki has contributed as collaborator, supporter, nurturer, early board member and arts worker. She’s witnessed this baby grow from big ideas to what it is now – a group of dedicated humans doing great stuff locally, nationally and internationally, changing the way we experience life in all its mess and glory. Niki has experienced the death of loved ones through suicide, cancer and dementia, where both the beautiful and the tragic were felt, and has been a volunteer in a community development palliative care setting. Niki worked on an acute palliative care ward in 2017 as lead artist on the Reflected Legacy project, and in the past has taught writing skills to people living with life-limiting illness and their carers, as well as hosted intimate community festival experiences in which to remember our dead. Niki was research assistant on both the Bringing our dying home and Caring at end of life research projects with Western Sydney University. Niki joins us in 2018 as our Compassionate Communities Local Lead where she will work at a grassroots level with people, groups, organisations, businesses and health professionals in the Blue Mountains and Liverpool to build an active and engaged citizenship that gives it’s heartfelt, educated best to all who happen upon the end of a life. Jasmine’s background is in community development, visual and performing arts and creative arts therapies. Jasmine has experience in arts, community and health organisations and local government and has involved urban, regional and remote settings in NSW, Vic, QLD, SA and the NT. Jasmine joined the GroundSwell Team in 2018 and brings her Community development skills, creativity and passion to the 10K project - working with partners Southern Cross Care, Western Sydney University and the Groundswell Project - to build relationship capacity in an aged care facility and its surrounding community. Jasmine is an arts practitioner performing arts (Honours degree), visual arts (Diploma) and Counsellor (Masters degree in creative arts therapies) and is interested in most things human! From age 15 Jasmine was writing about death and dying and has for years contemplated a role, not yet defined, in working in grieving and dying – where raw lives - in serene beauty, the unmasked, vulnerable, fearful and unmet, not dealt with needs emerge. A diet for the strangely hungry. Tara brings with her over 15 years experience in various corporate roles, including Human Resources, finance and administration support. In the last few years she has become more involved in her community and has wanted to combine both her strong administration skills and her desire to make the world a better place. After the last 10 years of working in her own small businesses, she is excited to bring her unique set of skills to the GroundSwell Project.